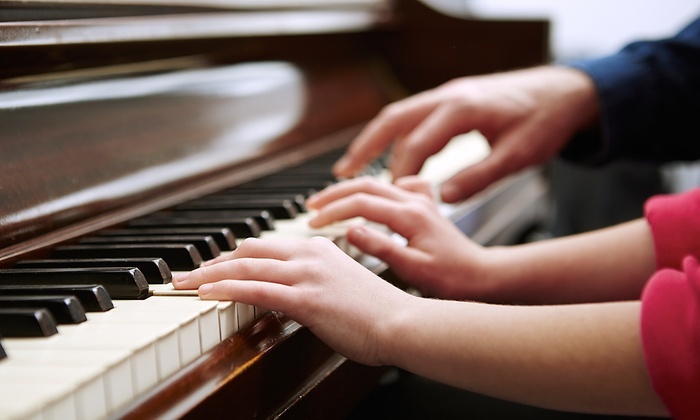 My name is Samantha Carter, and I offer piano lessons to PK-12th grade students through Carter's Music Corner. I will travel to your own home or teach in my studio for lessons. If you are interested in adding high-quality, engaging piano lessons to your homeschool, contact me! @CMusicCorner on FB and Twitter!